I wrote the piece below at the very beginning of the year, when over 100 travel bloggers, sponsors, and Travelers Building Change gathered to help Rhinos Without Borders to raise $45,000- an effort coined #JustOneRhino. 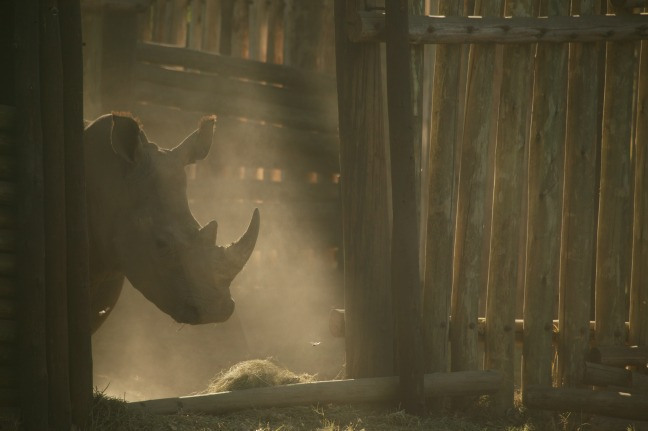 While this campaign has ended, I am ecstatic to share that Rhinos Without Borders was successful in transporting 100 rhinoceros from South Africa to Botswana. The organization has since teamed up with &Beyond and Great Plains Conservation. 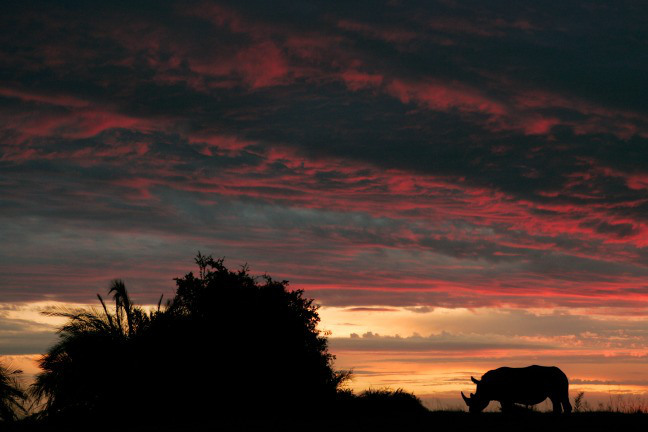 They are now focused on relocating its second batch of 100 rhinos- both black and white. Even though 100 rhinoceros have been saved, this is a small triumph, and the challenge has just begun. These animals are still very much in peril, and we have much awareness to raise in regard to poaching. If it were in your power to save just one animal species on this earth, would you do it? Not just because your life depended on it, this species was cute and cuddly, or you’d receive instant fame, but because you could help the planet preserve its wild diversity in a major way? The white rhinoceros is in serious danger of becoming extinct in the next twenty years. 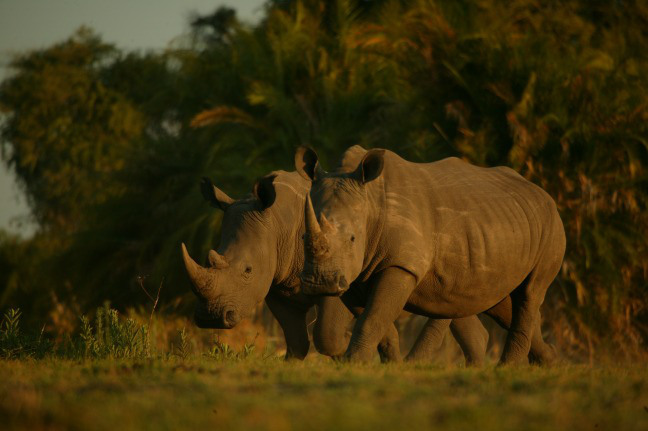 According to WESSA, over 1020 rhinoceroses in South Africa were killed, specifically due to poaching, in 2014. In the same year, only 344 arrests were made in association with these slaughters. 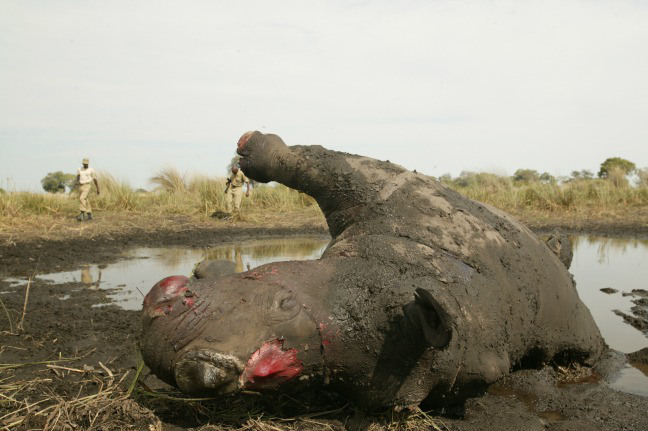 When the rhinoceroses are killed, their horns are taken, and the rest of their massive bodies are left to decay. This is an incredibly substantial loss for the environment, not only in terms of squandering an entire species, but also because of the micro-ecosystems these animals maintain. Some people consider the rhinoceros a realistic unicorn, others regard them as dinosaur-like beings, while still others believe the rhinoceros to possess curative powers within their horns. These errors have led us to a misunderstanding of this powerful, yet fragile, being. There are five species of rhinoceros- the name coming from the Greek, meaning “nose horn”- endemic throughout Africa and Asia. They are believed to have descended from the Woolly Rhinoceros, which date back to the Miocene era. 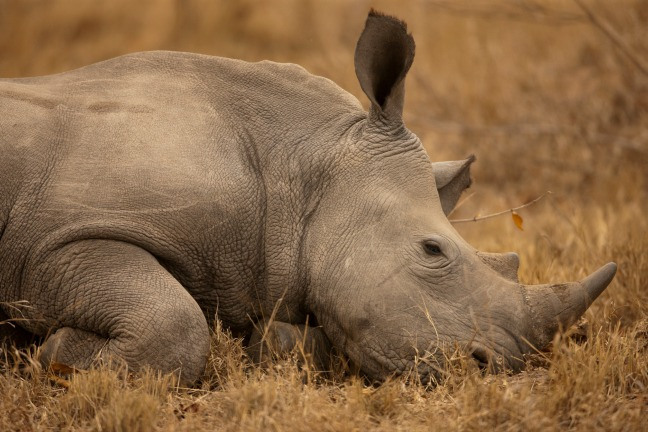 Nowadays, the endangered white rhinoceros, or ceratotherium simum, spends its days grazing in African plains, taking cover from the sun in water holes and under the shade. Weighing up to four tons and measuring up to 14 feet from head to tail, there are only about 20,000 of these magnificent herbivores left in existence. Females merely reproduce every two and a half to five years. With their gestation period lasting an average of 16 months, and the rearing of each calf lasting three years, their state of endangerment is an extremely urgent matter. This leads us to the question of what can be done. 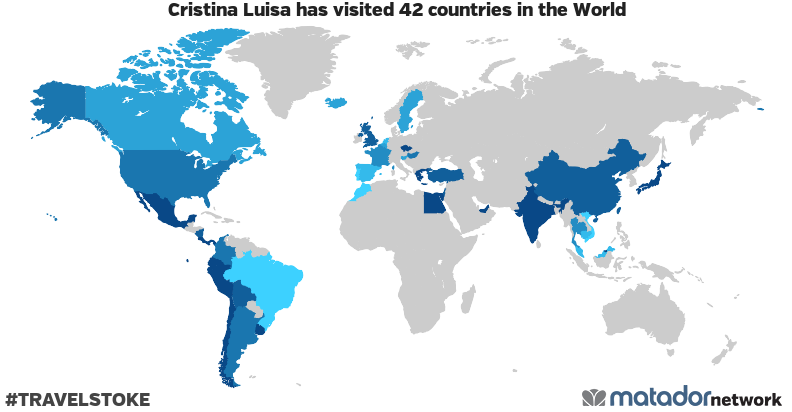 An estimated 80 percent of the species reside in South Africa, mostly in Kruger National Park, where the white rhinoceros is inarguably in peril. We cannot sit back and watch as these creatures become extinct due to a sophomoric, erroneous, selfish belief. This is where Rhinos Without Borders comes in. Beginning this month, one hundred white rhinoceroses will be transferred north to Botswana, with the intention of repopulation. Not only does Botswana border South Africa, reducing the risk of relocation, but it also has the lowest poaching and corruption rates in all of Africa. While this genius plan sounds completely pragmatic and achievable, there is one immense hurdle: this is a very expensive operation. It takes an average of $45,000 just to move one rhinoceros, which covers costs such as security and medical expenses. Travelers Building Change, various sponsors, as well as 120 travel bloggers, have gathered to support Rhinos Without Borders in order to raise $45,000. This will help to save one rhinoceros, hence the campaign name, #JustOneRhino. This is where you come in. Aside from sharing this information, you can also help Rhinos Without Borders achieve their goal by making a donation. 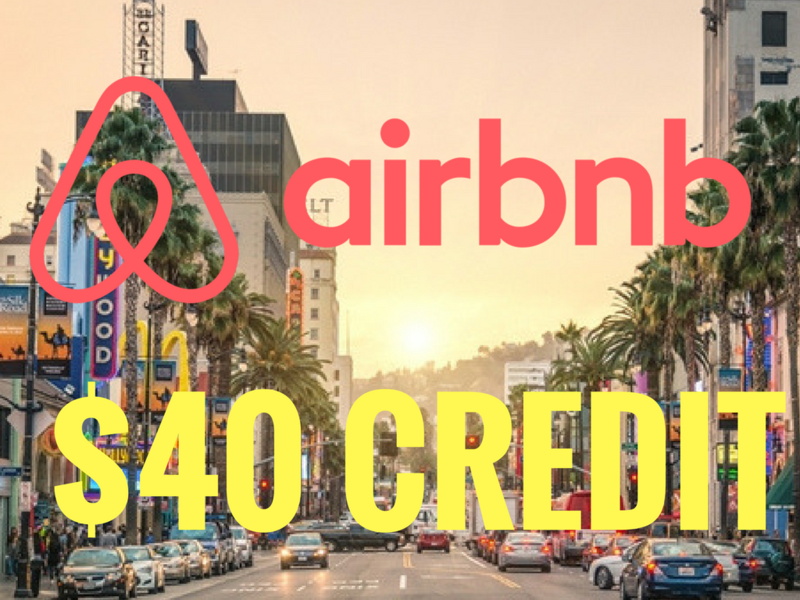 One hundred percent of the proceeds is contributed to the cause, and your charitable donation gives you the chance to receive something wonderful in return. Aside from Rhinos Without Borders’s own prizes, your entry makes you eligible to receive a trip to over 10 different countries, cruises, luggage, cameras, gift certificates and more. It’s a win-win situation! Who wouldn’t want to help an endangered species and get the chance to go on the trip of a lifetime? There is no going back on these exploitative “mistakes” in nature. Once the white rhinoceros is gone, there is no reversing the loss that extinction will gravely present. An entire ecosystem- affecting plants, animals, and humans- will be forever damaged. For more information on the huge impact losing the white rhinoceros would have, see Jason Goldman’s article in Conservation Magazine. 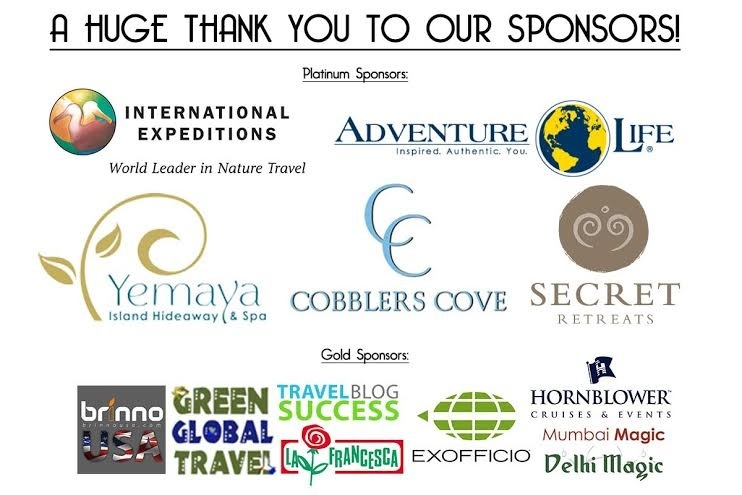 Many thanks to these Platinum Sponsors, without whom the #JustOneRhino Campaign wouldn’t be possible: International Expeditions, Adventure Life, Cobblers Cove Hotel, Barbados, Yemaya Island Hideaway & Spa, Nicaragua, and Secret Retreats. 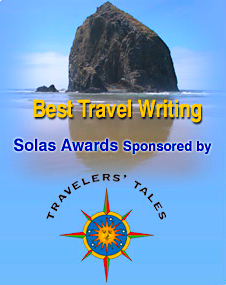 An earlier version of this article was originally published in TravelPulse. Horrible superstitions humans come up with. Thanks for sharing.